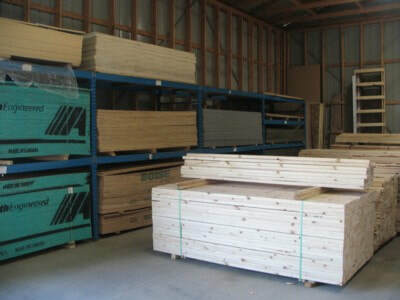 we HAVE ALL YOUR BUILDING NEEDS COVERED! 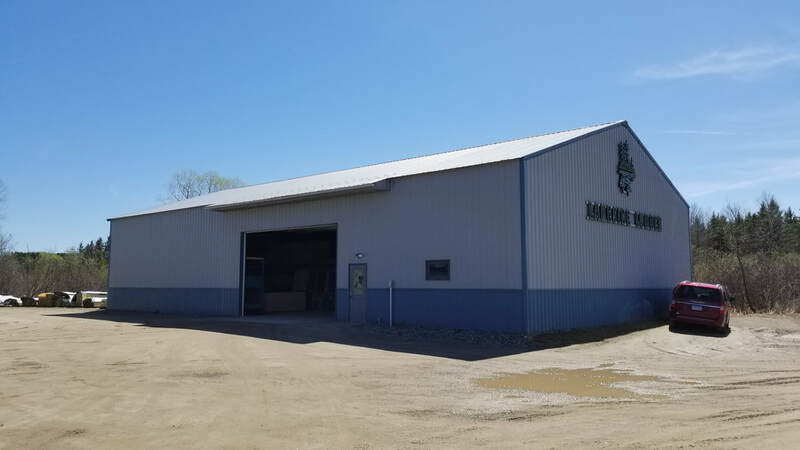 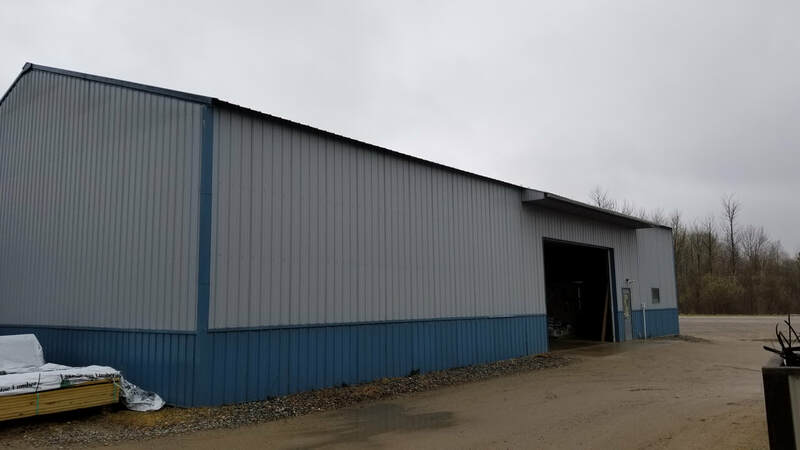 CHECK OUT OUR MARCELL, MINNESOTA STORE AND WAREHOUSE IMAGES BELOW. 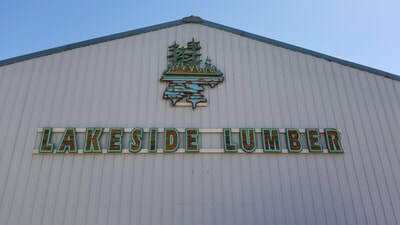 The front entrance of Lakeside Lumber & Hardware. 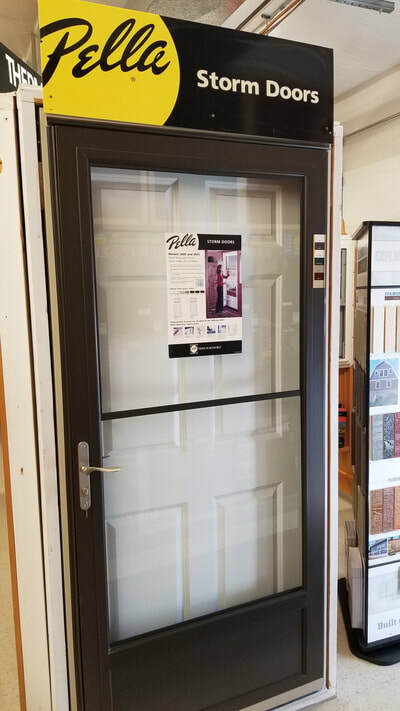 On the other side of the door our knowledgeable and courteous staff are waiting to assist our customers. 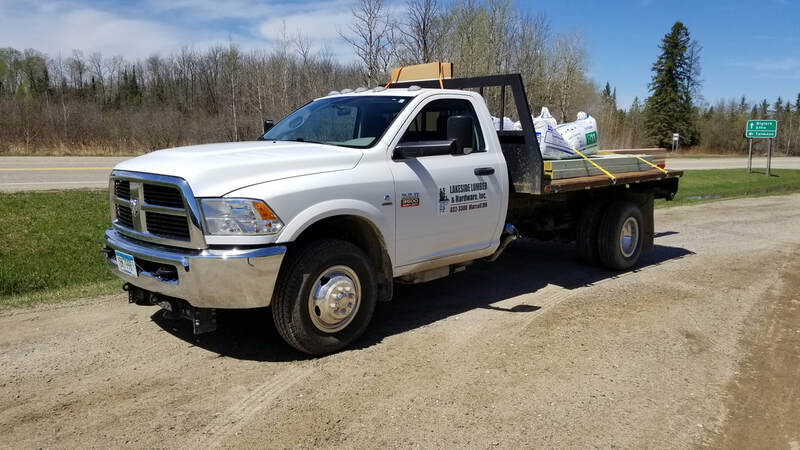 Lakeside Lumber & Hardware delivers! 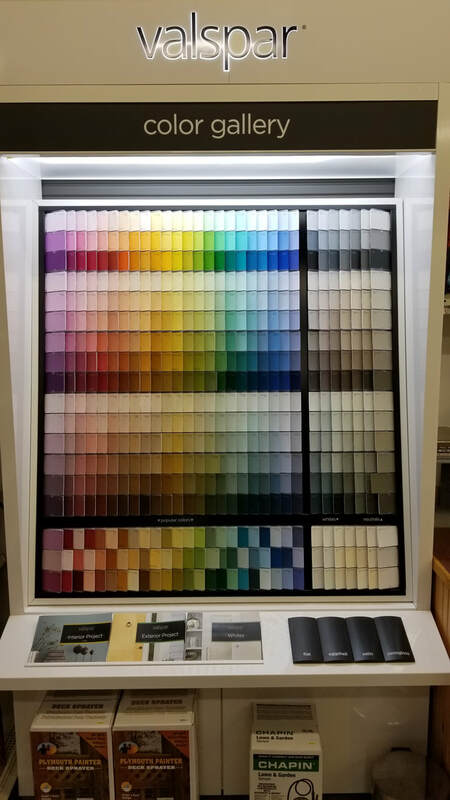 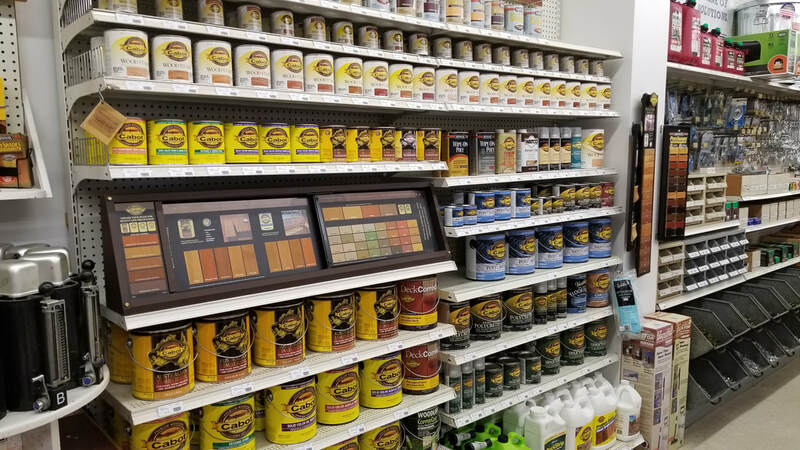 Lakeside Lumber & Hardware has a huge selection of paint and stain options! 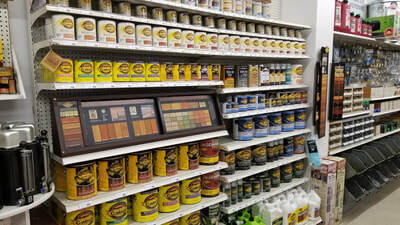 Lakeside Lumber & Hardware has all of your paint and stain special project needs covered! 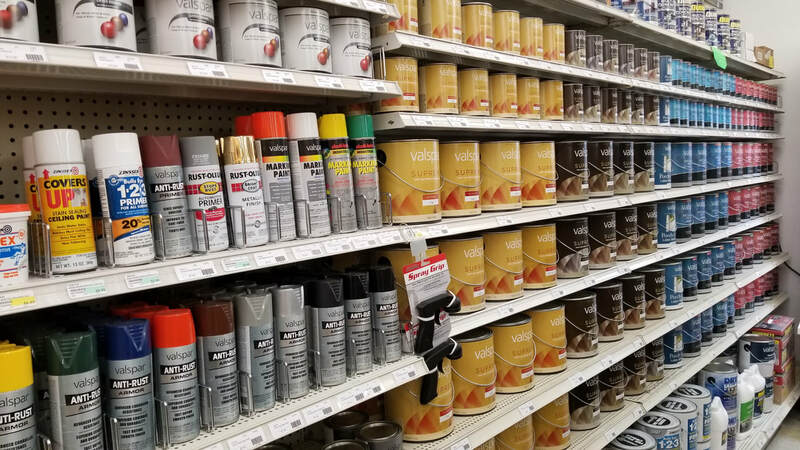 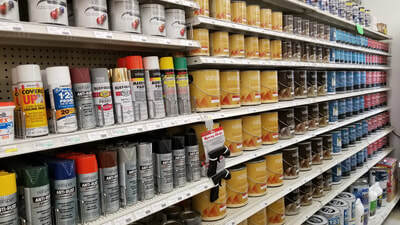 Lakeside Lumber & Hardware carries top paint and stain brands! 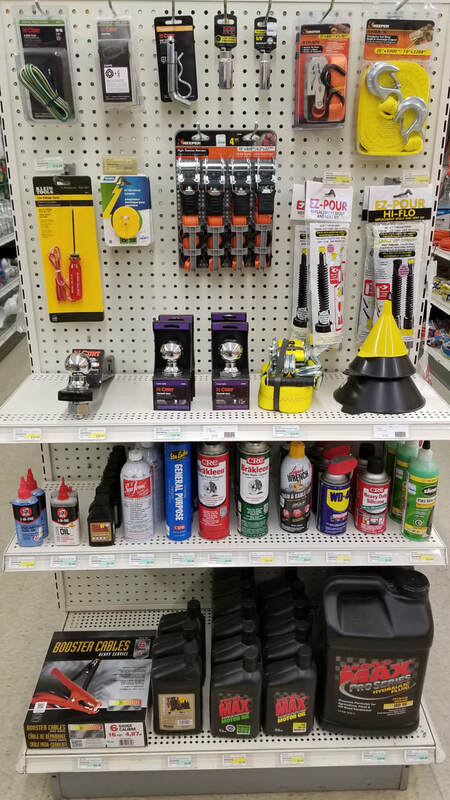 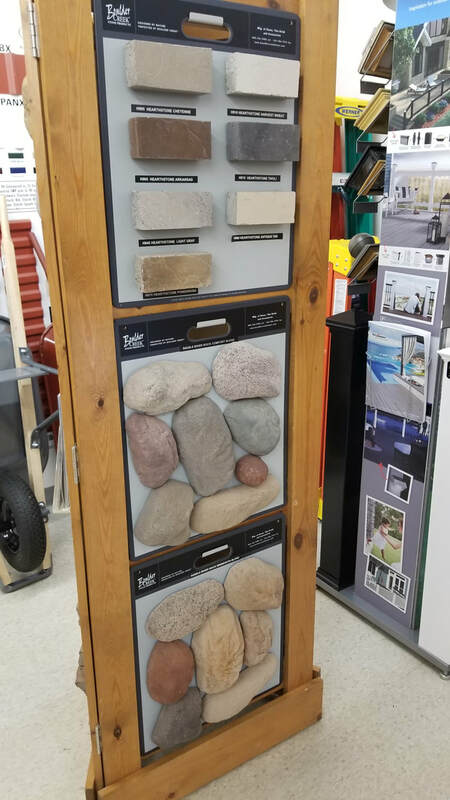 Lakeside Lumber & Hardware has everything from caulk to bird feeders, from gloves to landscaping supplies! 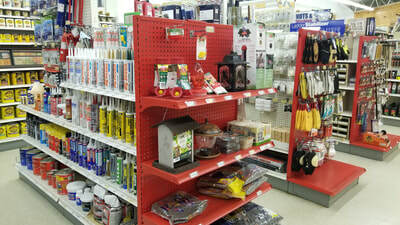 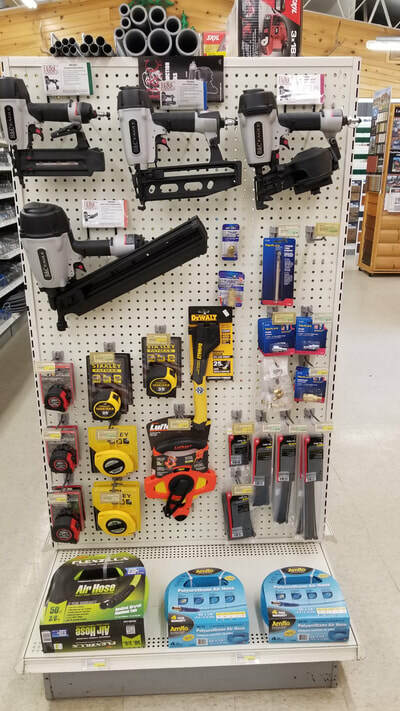 Lakeside Lumber & Hardware has a variety of tools to help you with your project! 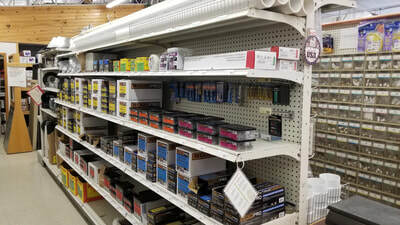 Lakeside Lumber & Hardware even has some auto and small engine supplies. 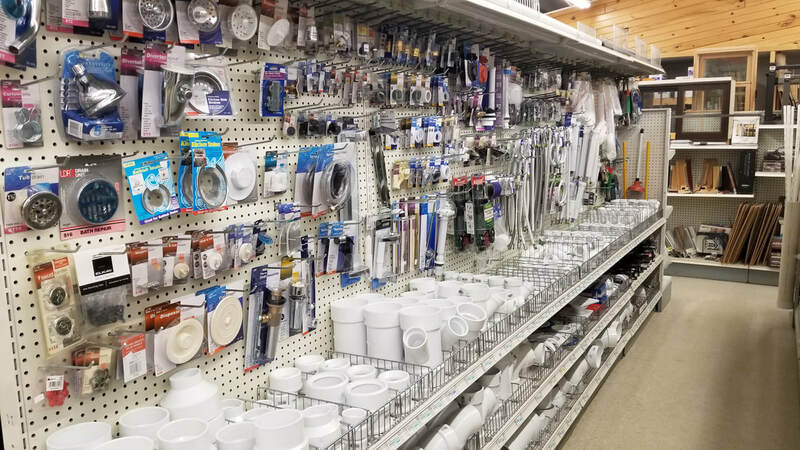 Lakeside Lumber & Hardware is your stop for plumbing materials! Lakeside Lumber & Hardware has a huge selection of fasteners! 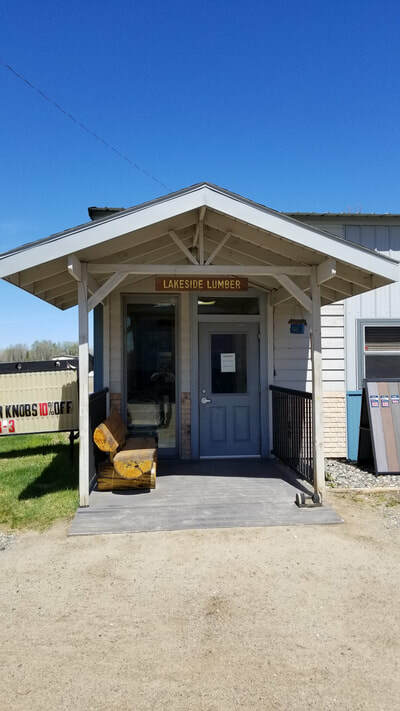 Lakeside Lumber & Hardware is your local stop for high-quality interior and exterior quality doors! 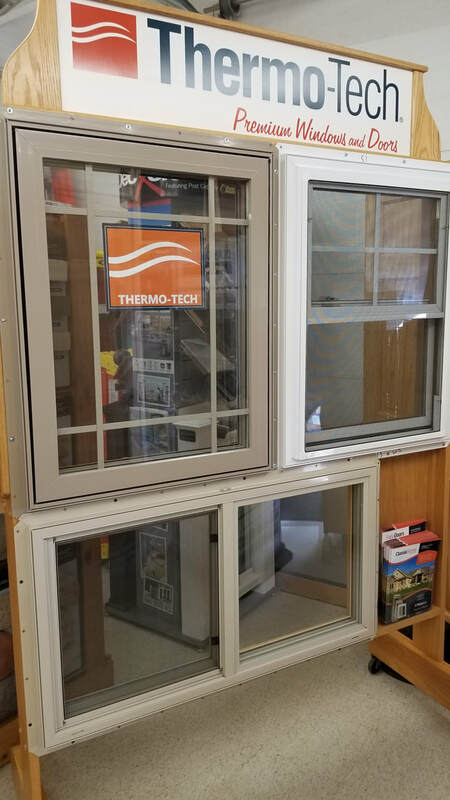 Lakeside Lumber & Hardware carries several brands of windows! Lakeside Lumber & Hardware offers numerous choices in stone and brick coverings! 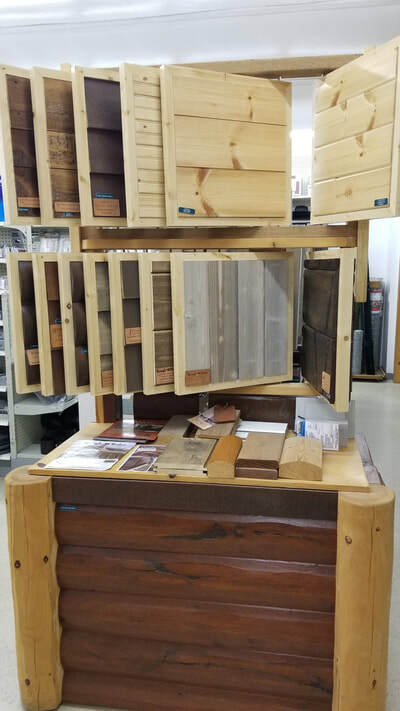 Lakeside Lumber & Hardware gives you many options for wall coverings and siding! 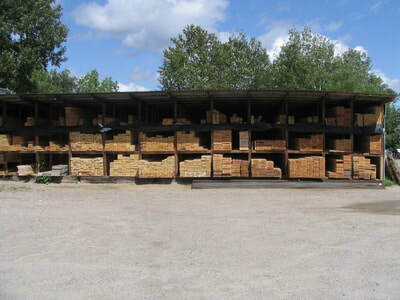 Lakeside Lumber & Hardware has lumber, lumber, and more lumber! Lakeside Lumber & Hardware has extensive sheet lumber options!